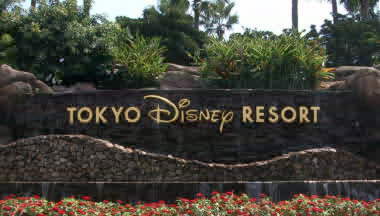 Welcome to the website of " Stereo Photo de Tokyo Disney Resort "! Sorry, this website is written only in English and Japanese. Only as for this page, Chinese(GB2312) is displayed.